I have always wanted to visit California but never seemed to have the opportunity to. California was one of those places that Hollywood kind of built up in my mind. And visiting it really lived up to the hype. 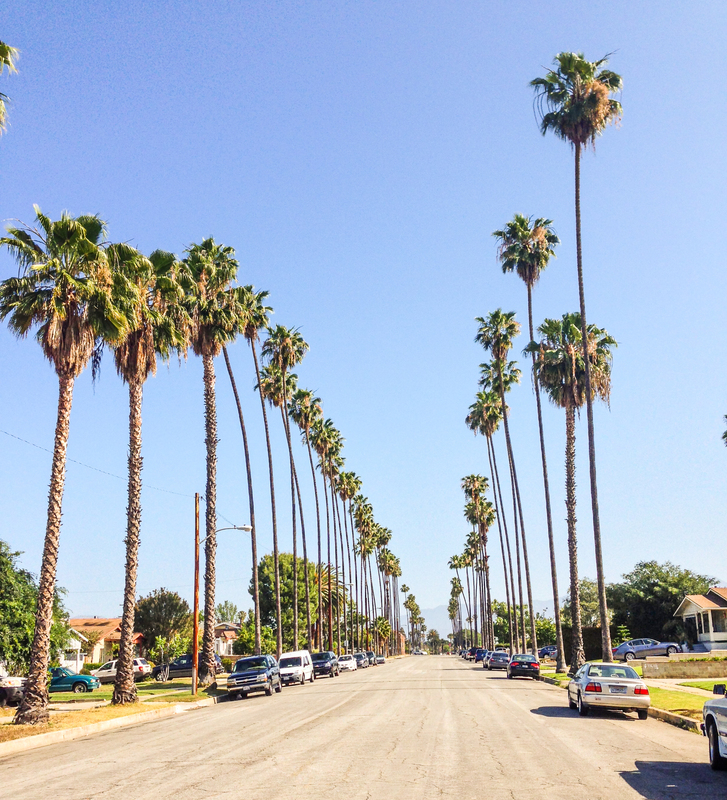 From picturesque beaches to the Hollywood sign and to the most cliche tourist traps - I loved it all! Howdy Y’all! My name is Shauna and I am the founder of theglamanatti.com, which is a fashion and beauty site for the average girl. Feel free to check it out! One thing about me is that I am originally from Los Angeles. Never thought much of it until I started to attend college in the Bay Area, my appreciation of LA. has grown since then. I believe Southern California is the place to be, especially LA. 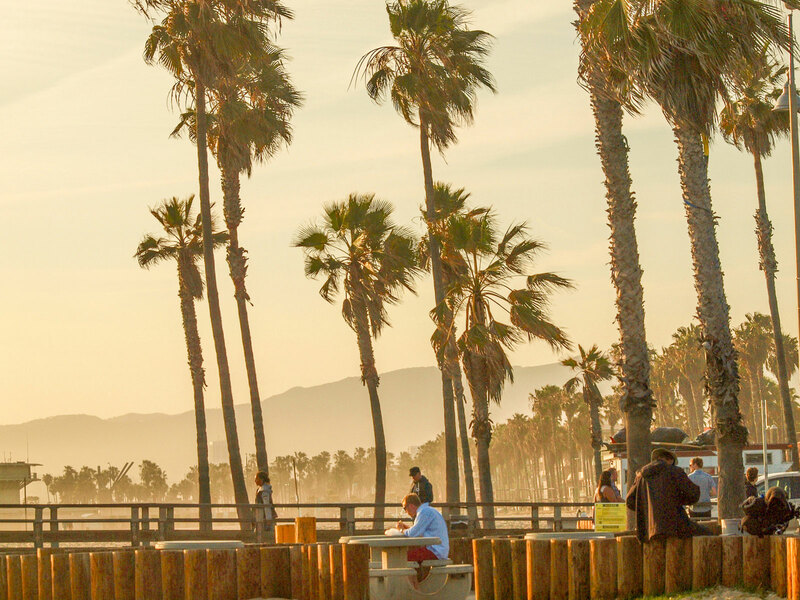 So here are my top 5 places you must visit while in LA. Disclaimer- Although some of these places are free admission, you might have to pay for parking. 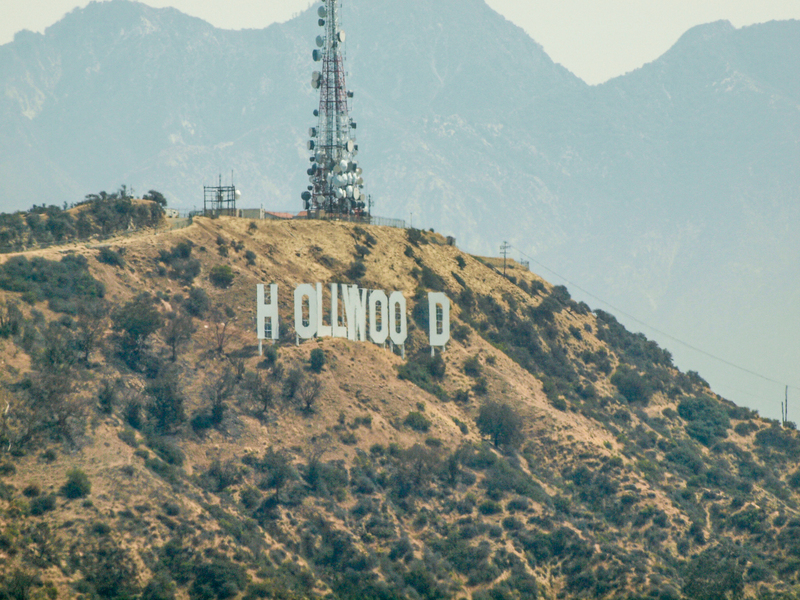 The Hollywood Sign is what brings LA together. This is what aspiring actors and models look at to remind them what LA can provide for them. You cannot miss out on taking a picture next to this iconic sign. Although it is an Instagram worthy photo, the hike up is a workout! So bring a water bottle, a hat and comfy shoes for a comfortable hike. Everyone hypes In n Out, but you HAVE to try Roscoe’s House Of Chicken N Waffles. Yes dinner AND breakfast, at the same time! Even if you don’t eat meat, you have to try their grits and waffles, and it sure ain’t no Eggo! The last time I ate their waffles, I felt like I was in heaven. Here is a teaser: they give you a big soft & fluffy waffle with a nice lump of soft butter on top with a side of warm syrup that’s enough to smother your waffle in. It’s delicious. You have to go. I LOVE Disneyland, I loved going every year when I was a kid. As I got older, Disneyland’s popularity has heightened and so has their prices. If spending $100 on amusement park ticket is making you cringe, I suggest you check out Knotts Berry Farm. Knotts Berry Farm is a western themed amusement park that offers adrenaline pumping rides, at an affordable cost of $40 per person. They also have a restaurant called Mrs. Knott’s Chicken Dinner, which I recommend checking out if you’re craving buttery soft biscuits and moist fried chicken! 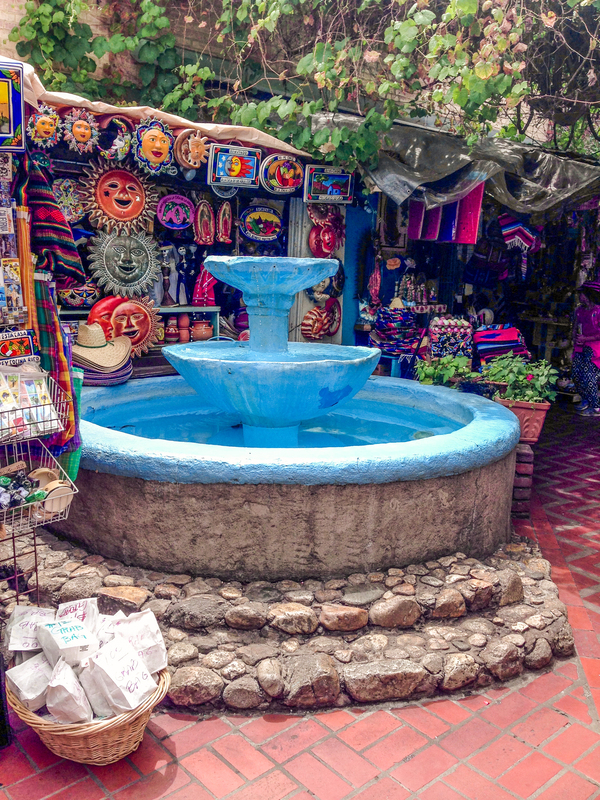 Get a taste of vintage Mexico by visiting Olvera street. This is one of my places to visit, shop and get authentic Mexican food! Olvera street is a historical landmark that you can’t help to fall in love with because of its beauty and the amount of appreciation it has of the Mexican culture. Thanks Shauna for your excellent suggestions!!! I need to go back and check out numbers 2-4!! There’s always a good reason to go back to Southern California. Stay tuned next week for part 2 of this series. I will try to keep it a top ten list, but no promises. There’s so much awesomeness to see in Southern California!!! !